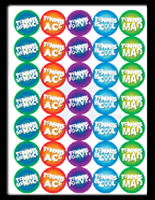 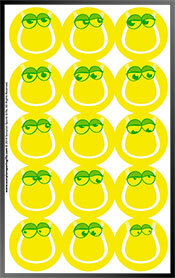 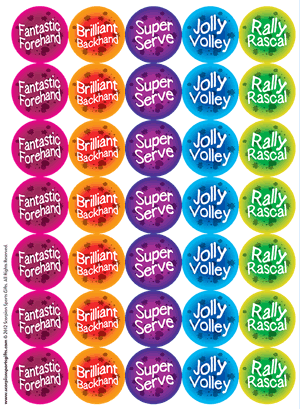 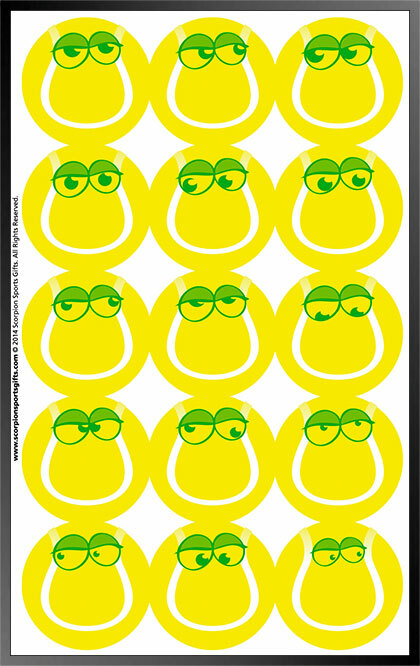 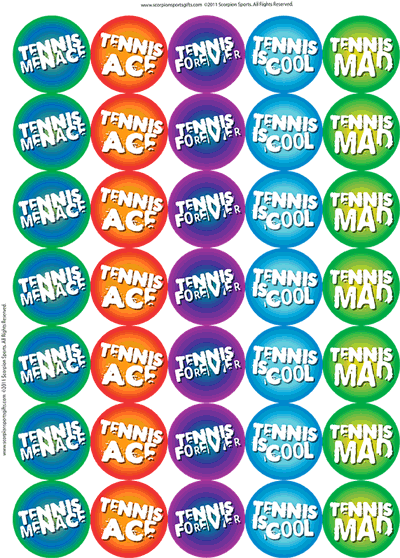 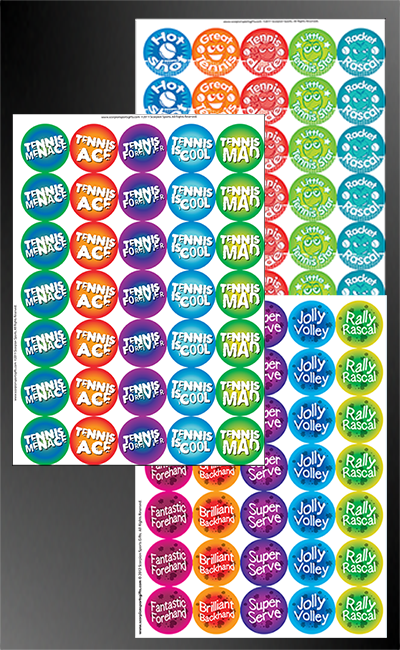 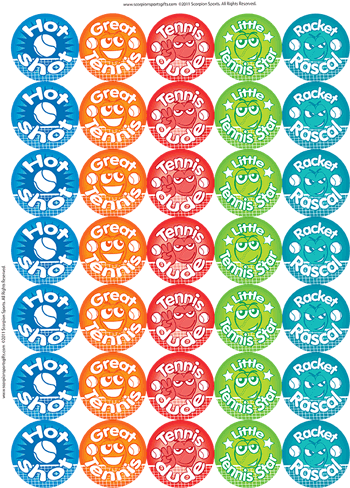 Tennis Stickers are the ideal instant reward for your Mini Tennis pupils. 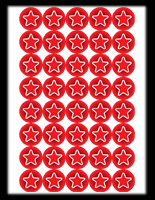 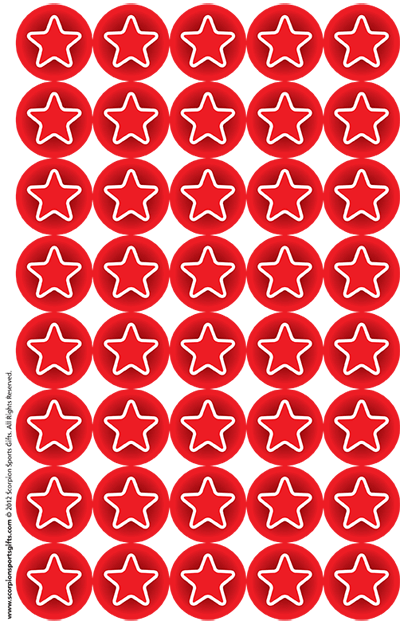 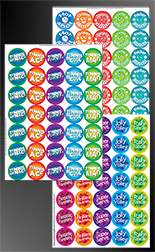 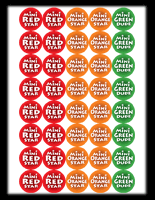 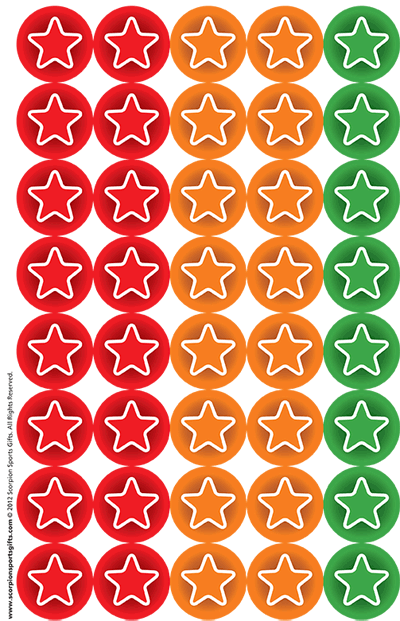 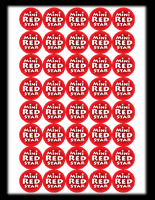 We have 13 sheets of stickers each containing 35 or 40 stickers with 5 different, colourful designs, suitable for Mini Red, Orange and Green Levels. 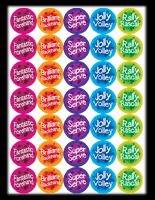 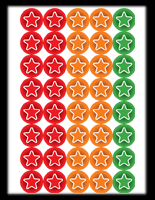 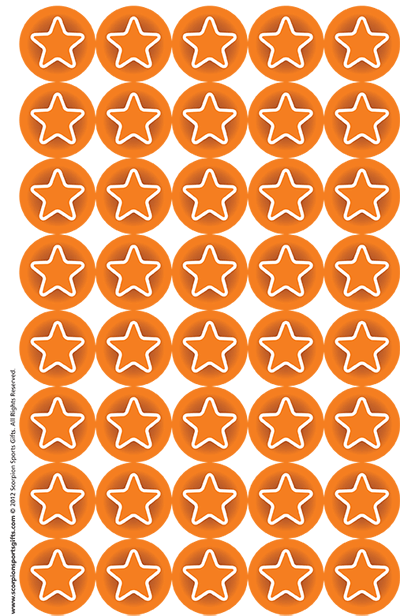 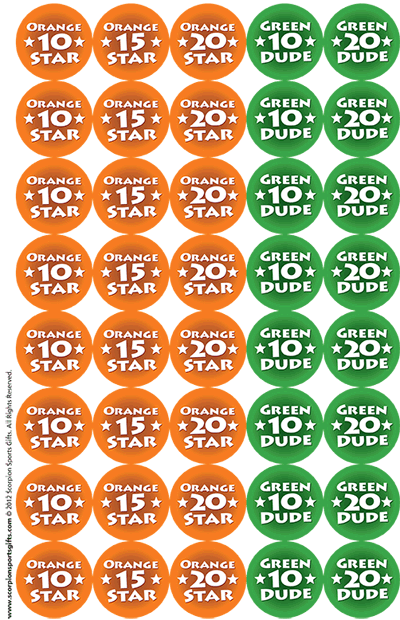 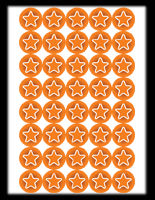 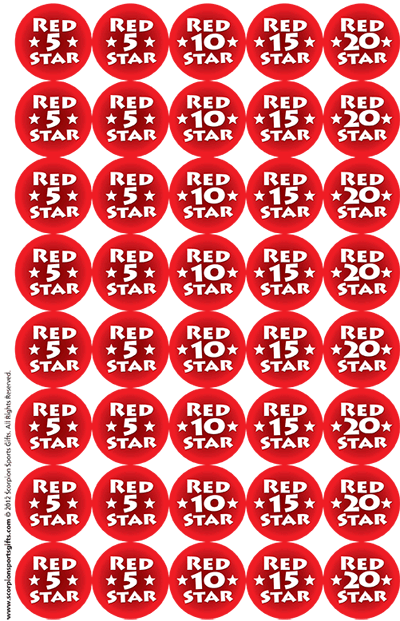 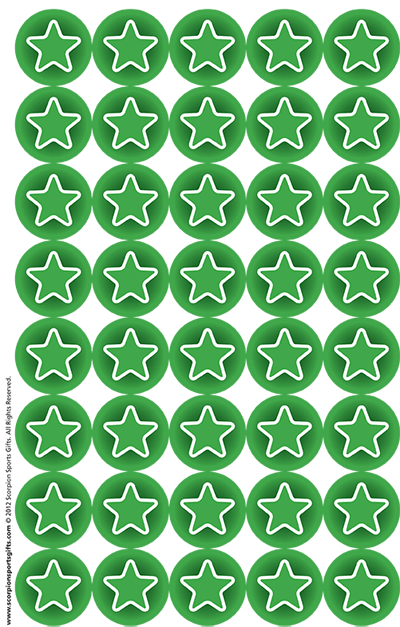 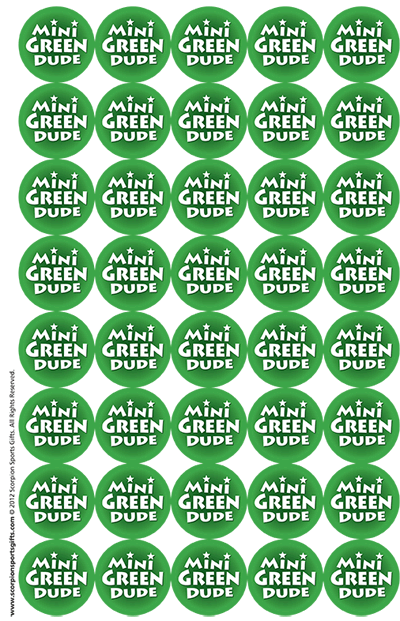 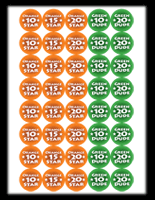 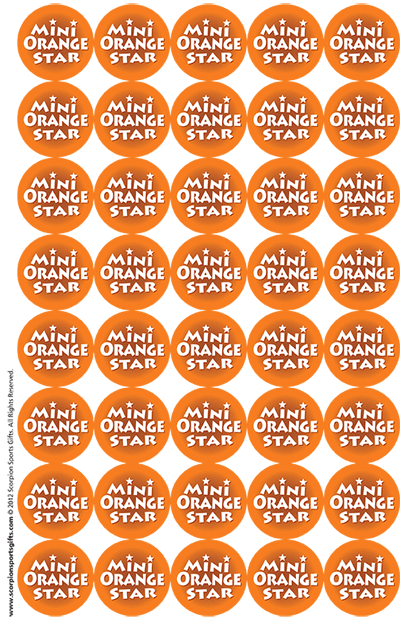 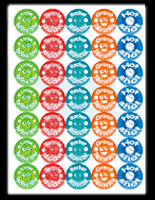 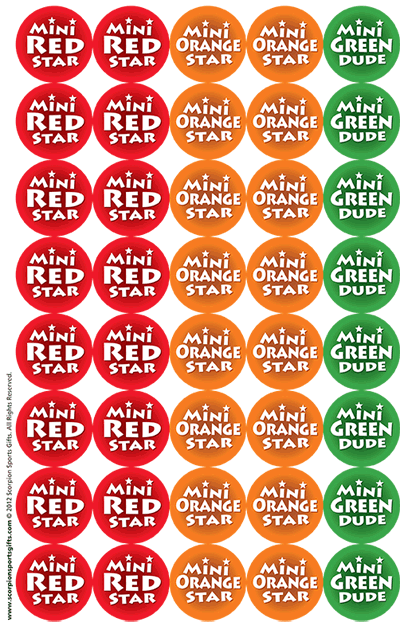 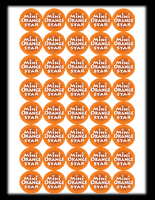 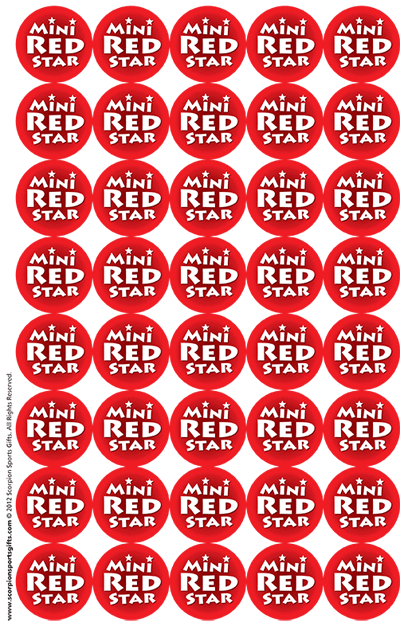 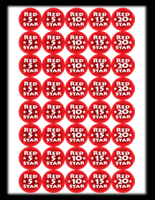 Stickers to give when a child achieves a rally of 10, 15, or 20 at Mini Orange Level and a rally of 10 or 20 at Mini Green Level.